A SHINee member is recovering. According to Allkpop, Kim Jonghyun, the lead singer of the boy band, collided with guard rails on Dongho Bridge in South Korea over the weekend. He was returning to SHINee’s dorm after visiting his family. His injuries are not life threatening, but he did sustain an injury to his nose. 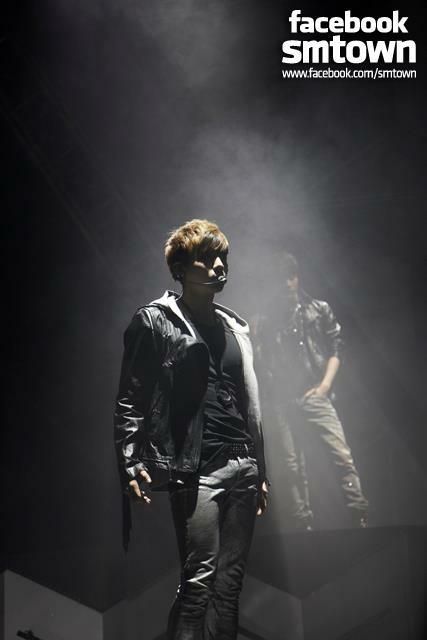 The SHINee International Forums stated that he won’t be present at “SHINee’s New Single ‘Fire’ SPECIAL SHOWCASE”. His band will make an appearances on April 2nd in Zepp Tokyo and April 3rd in Zepp Namba without him. The rest of his schedule will be determined based on his condition. Allkpop revealed that Psy told fans the name of his next single via a televised news program. On MBC‘s “News Desk”, Psy announced that the title of the follow-up to “Gangnam Style” will be “Gentleman”. 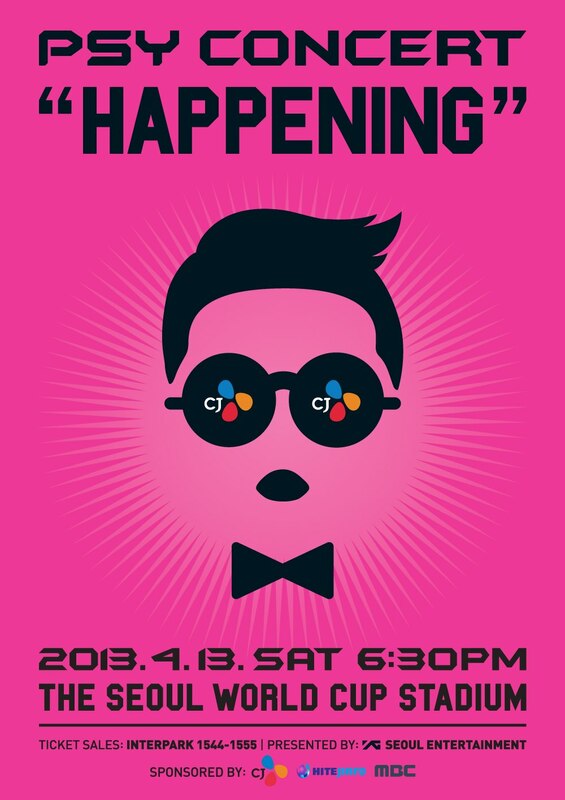 Fans can see him perform the song for the very first time at his “Happening” concert on April 13th. All rights to the images and info belongs to SM Entertainment, YG Entertainment and Allkpop. This entry was posted in Entertainment, Music, News and tagged 샤이니, 싸이, 종현, kim jonghyun, Psy, SHINee. Bookmark the permalink.